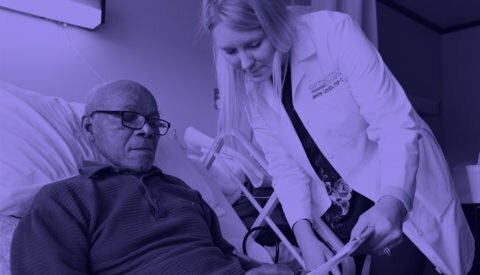 Dr. Jennifer Carnahan’s research is focused on transitions of care from the skilled nursing facility (SNF) setting to home for patients with Alzheimer’s disease and related dementias. This research interest has evolved since her time training as a physician in a unique, combined four-year internal medicine-geriatrics residency and fellowship program at the Medical College of Wisconsin. Experience from that training program allowed her to learn how to discharge patients from the hospital at the same time that she was learning how to help them recuperate and go home from the skilled nursing facility. She later used the lessons learned during her training as the chief resident for quality and patient safety. She embraced this role by teaching residents the importance of a smooth hospital discharge, how to avoid the pitfalls of an unsafe discharge, the relevance of cognition and home support environment for a successful hospital discharge, and how social determinants and concerns impact patients’ health in addition to their medical comorbidities. 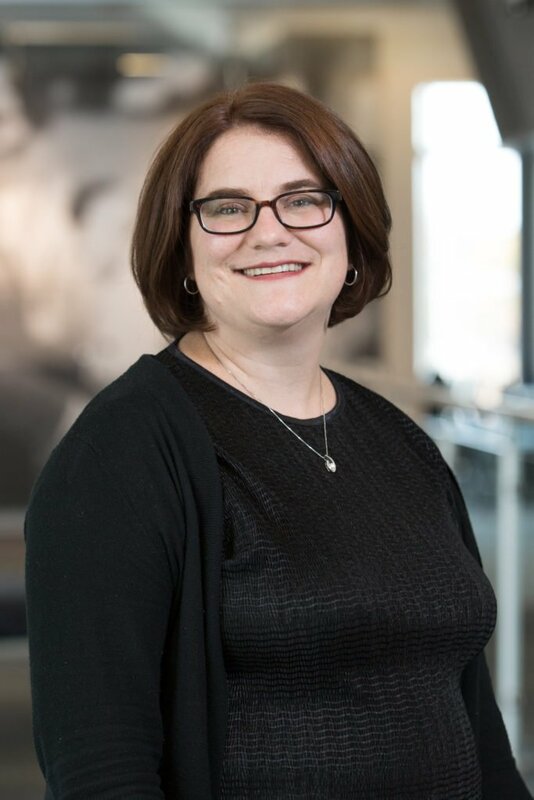 Dr. Carnahan completed a two-year research fellowship at the Center for Aging Research and then joined the faculty in 2016.